Hailing from Lyon Mountain, NY (which is further north than you think is possible to still be in NY state), Comrade Nixon just released their new album, Odd Todd. To record the album, the crossed the border into Vermont and recorded most songs in one take, recording the full thing in three hours. In the email we received from Comrade Nixon, their music is described as "mountain punk." It's a genre I've never heard, but let me try to describe it. Mountain punk is a crazed mess, and I mean that as a compliment. The album definitely sounds like it was recorded fast and DIY. Again, I mean that in the best possible way. The lead singer's voice is reminiscent of Paul Westerberg which gives the songs the feeling of the most ramshackle and loud side of The Replacements you never thought possible. You know those out of control, drunken bender Replacements shows that are the stuff of legend? Yeah, this album is like one of those, but much noisier. You can listen to "Two Girls" below. 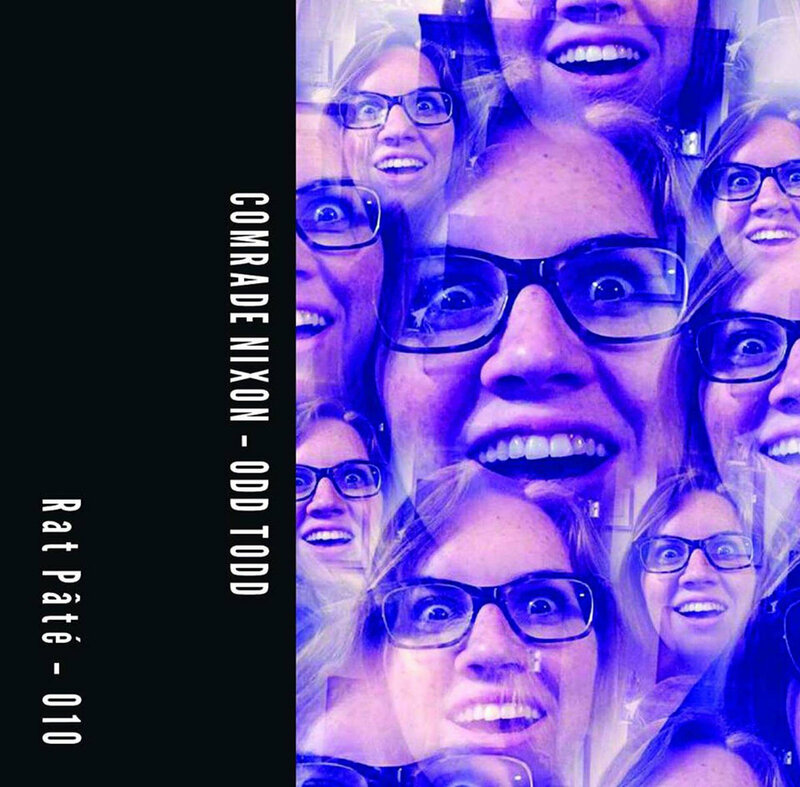 The new album from Comrade Nixon, Odd Todd, is available now on the bands' Bandcamp. For more information on Comrade Nixon, check out their Facebook.